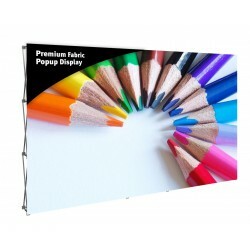 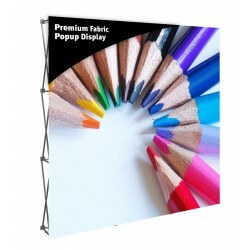 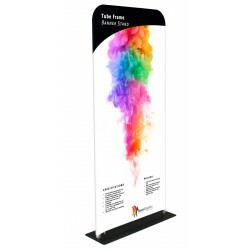 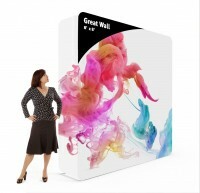 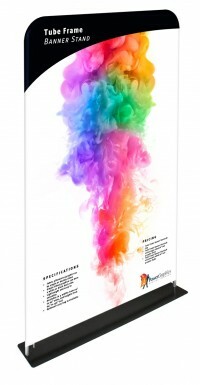 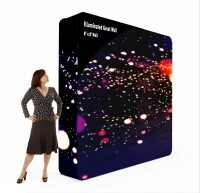 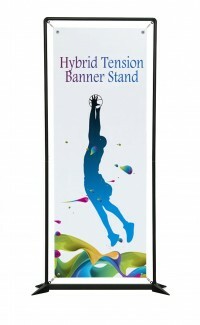 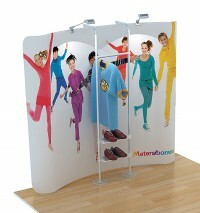 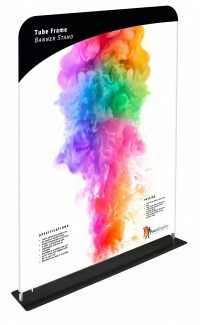 Tension fabric banner stands are a special category of portable banner stands that are popular because of their durable, wrinkle resistant stretch fabric graphics. 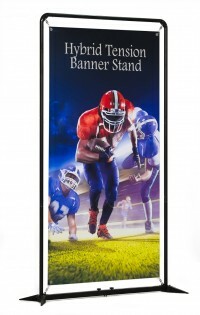 We offer several different styles, but they all consist of some kind of frame, usually made of aluminum, that holds a fabric graphic. 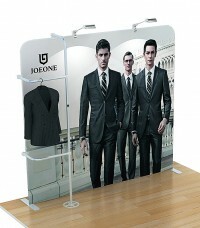 Many of the styles have a stretch fabric pillowcase style graphic that fits over the frame and conforms to it's shape. 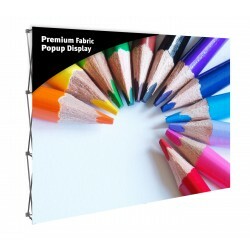 This allows for curves and other shapes that would be difficult, if not impossible, to create with any other type of banner stand display. 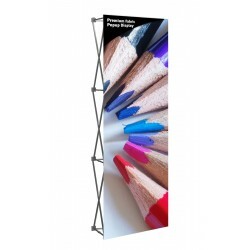 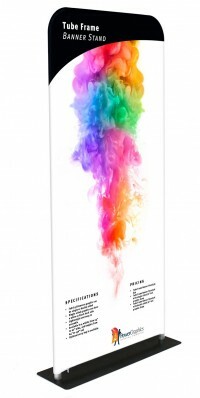 While very popular as trade show banner stands, they are also widely used in shopping malls, airports, theaters and retail shops, since they are durable and graphic changes are very simple. This is one of the newer categories of banner stands we offer, so be sure to check back often as new products are being added all the time.